INSANE Motorbiek Drifting Featuring French Madman Duke Acrobatie! Get a full drifting experience with this gorgeous motorbike drifting video! 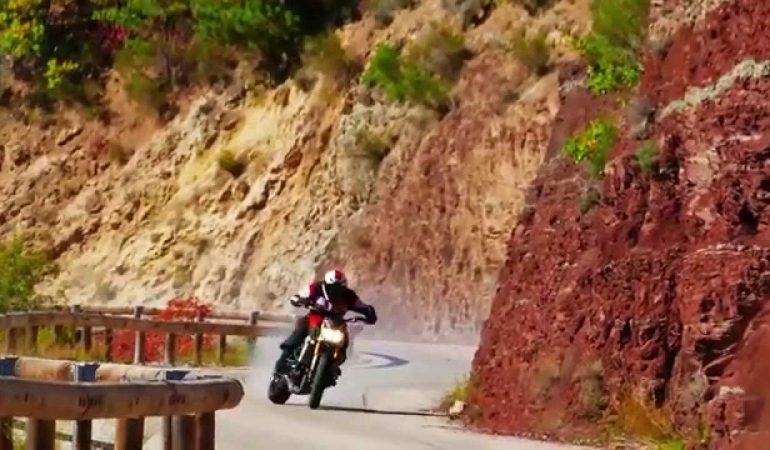 French motorcyclist, Duke Acrobatie takes on a wild ride on his 2015 Yamaha MT-09 as he pulls off some incredible motorbike stunts and drifts on very dangerous mountain roads! Don’t miss it! click below to check it out! 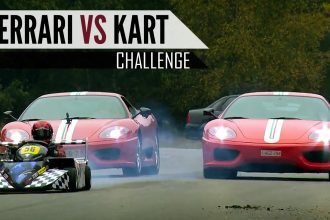 FERRARI vs GO KART Who Will Win!